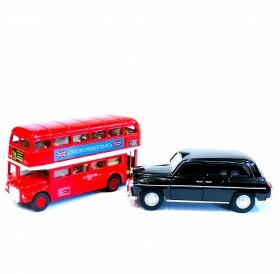 Double Decker London Bus And Taxi Boasts Real Moving Wheel Action! 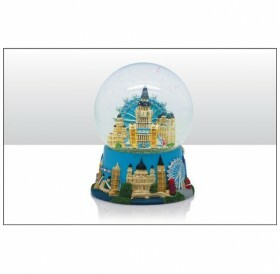 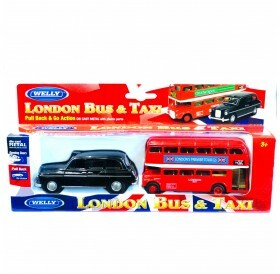 Scale Models Are Highly Collectible, And This One's A Real Beauty! 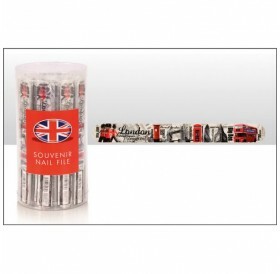 Made To Last From A Brand To Trust! 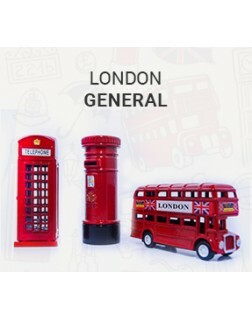 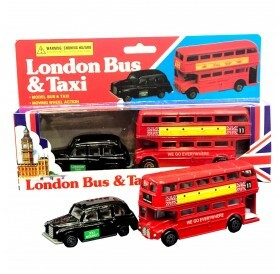 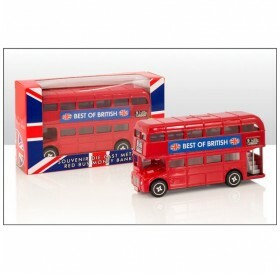 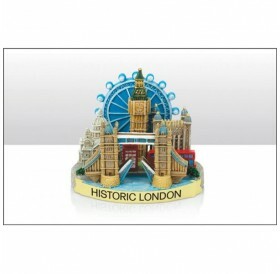 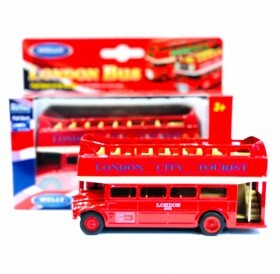 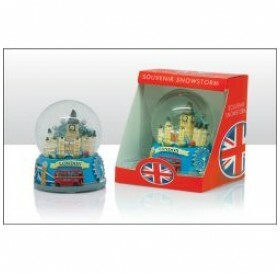 Appropriate For Children Over The Age Of 3, Due To Small Parts.London Die Cast Metal Buses Are A Fun Reminde..
London Die Cast Metal Buses Are A Fun Reminder Of A Great Holiday Or An Exciting Symbol Of An Upcoming Adventure! 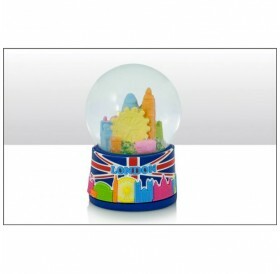 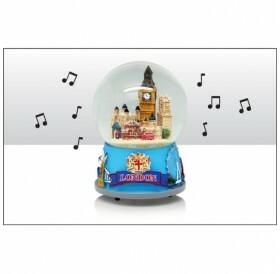 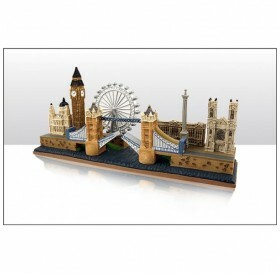 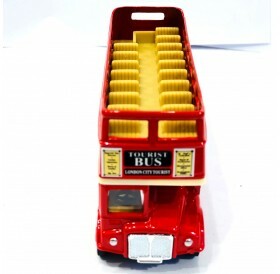 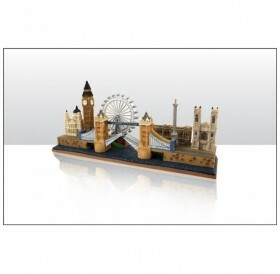 Made Of Die Cast Metal With Plastic Parts Pull Back And Go Action Model One Of The Best-Selling London Souvenir Bus Mini Model Ideal Gift For Children (Over The Age Of 3 Yea..